An Entrance test for all candidates applying for PGDCP course will be conducted and it will be followed by a personal interview. Students should produce all the original documents for verification at the time of interview. 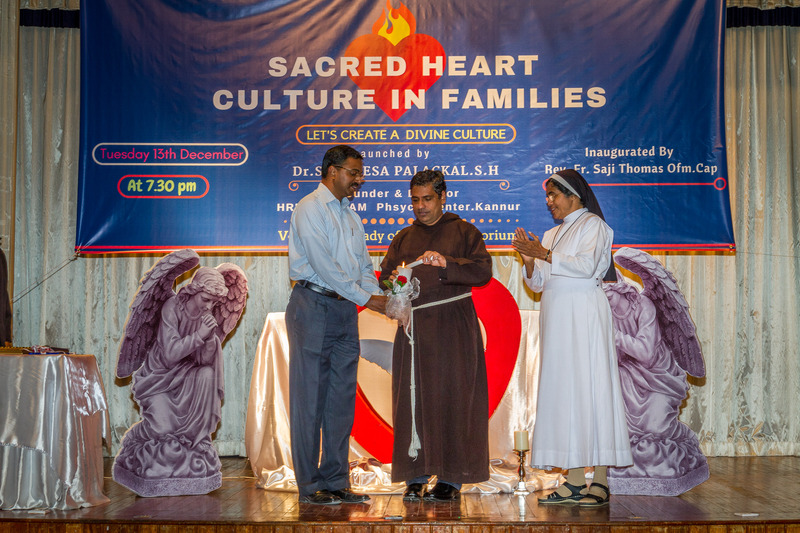 Sacred Heart Culture is a comprehensive training Programme which focuses particularly on helping Christian families, and couples with disputes, marital discord or maladjustment to solve their personal, family and community problems through enhancing social functioning. 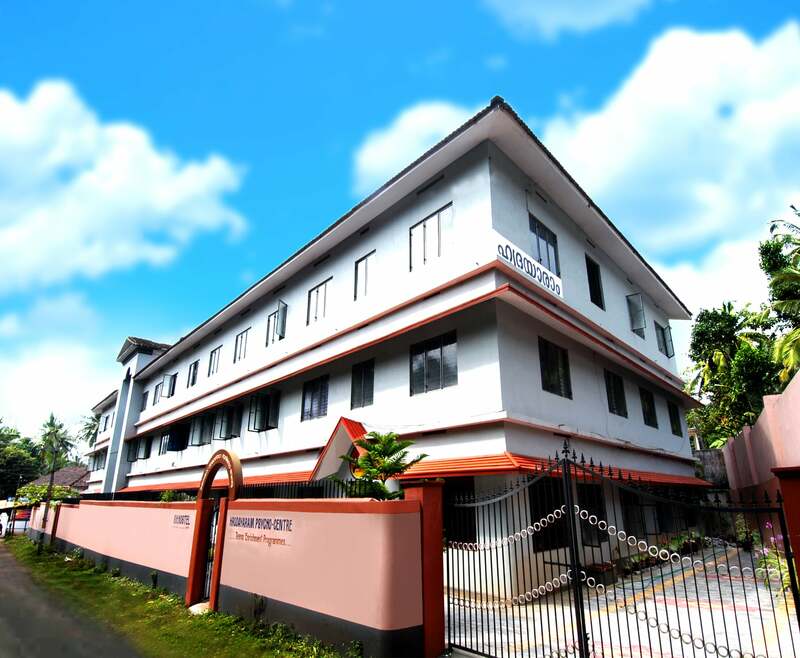 Hrudayaram Community College had organized Counseling camp named �Karuthal 2019� from 4 th to 10 th January 2019 in BVJM Higher Secondary School Perumpadavu.